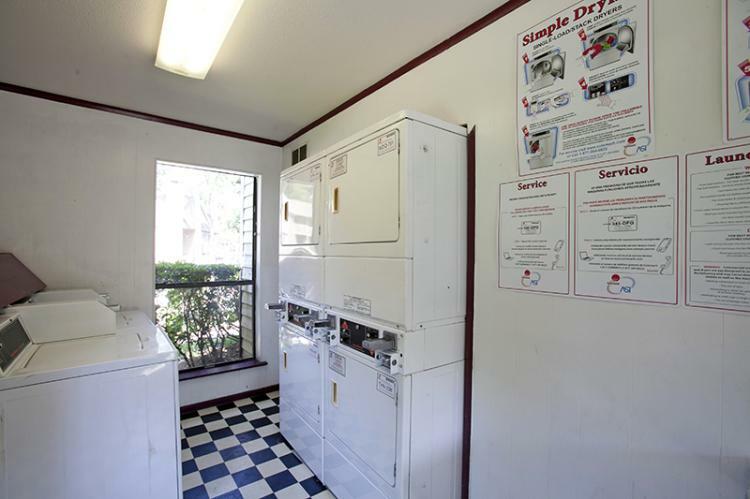 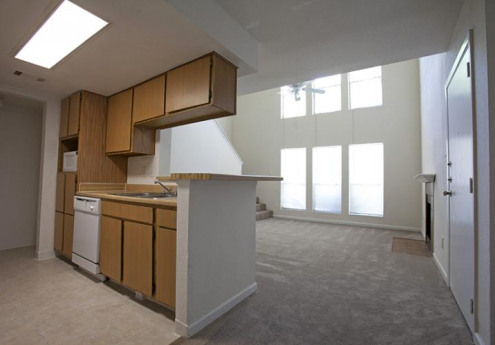 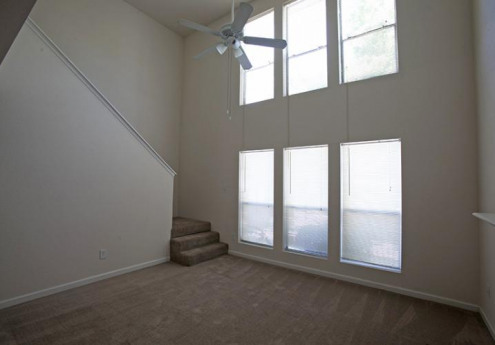 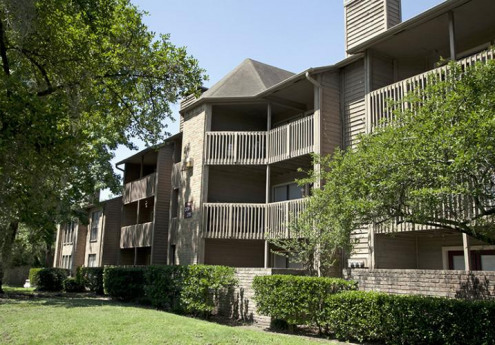 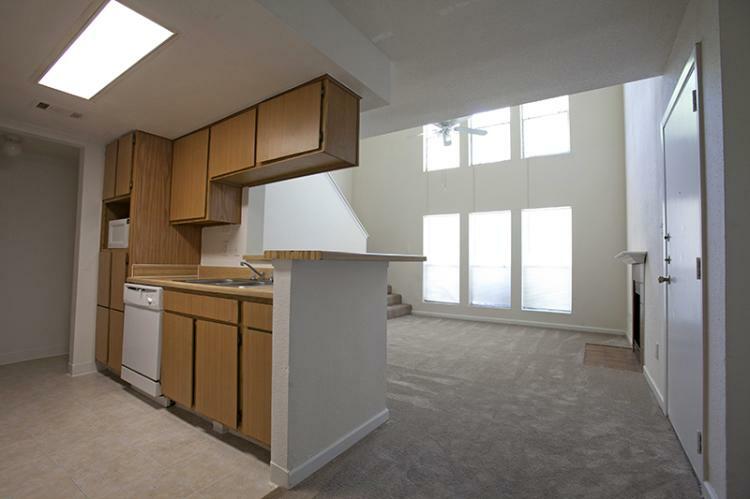 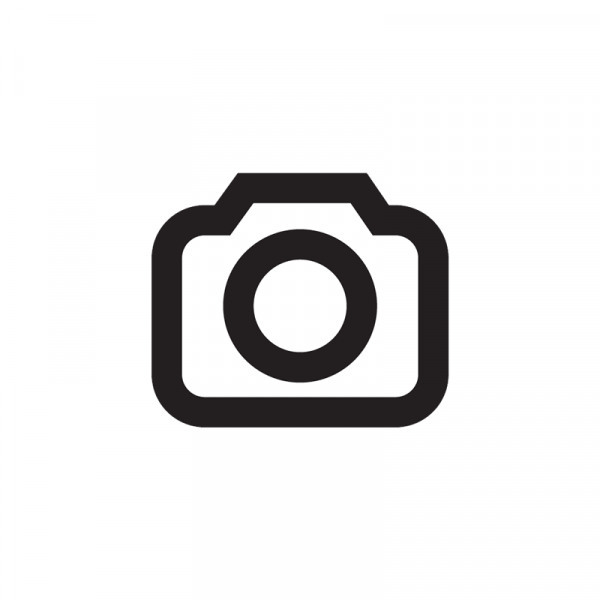 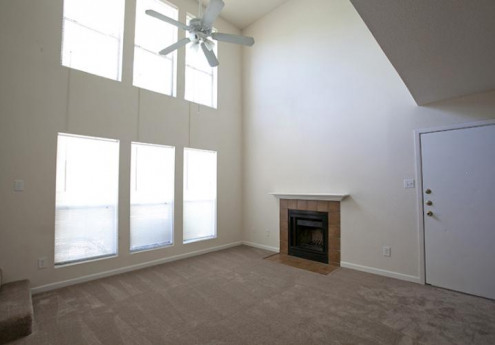 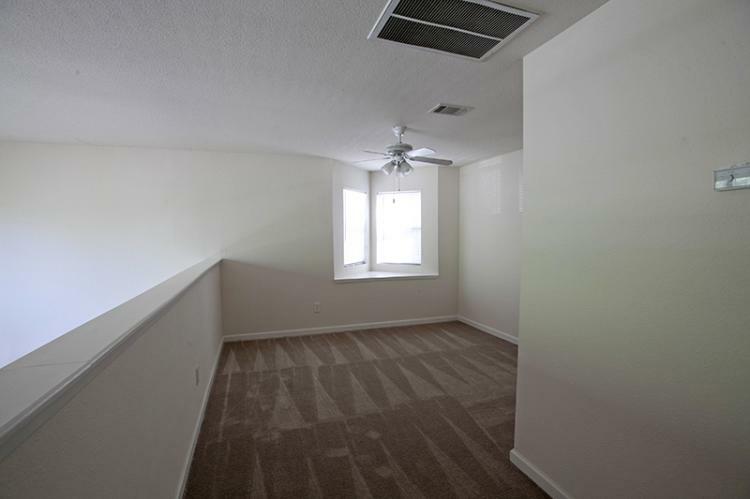 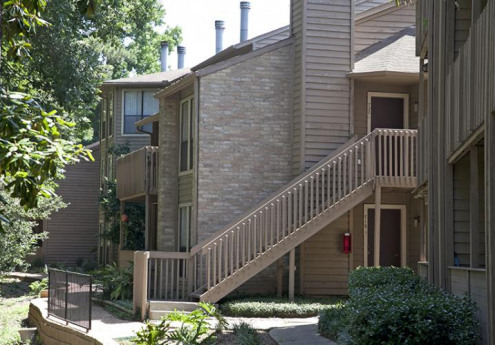 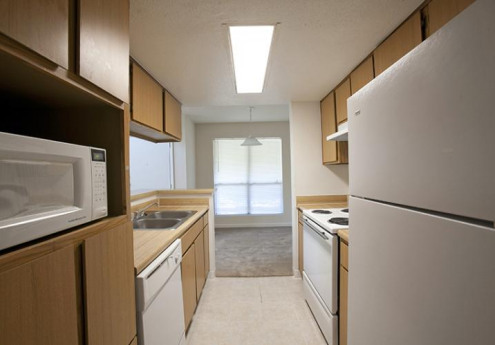 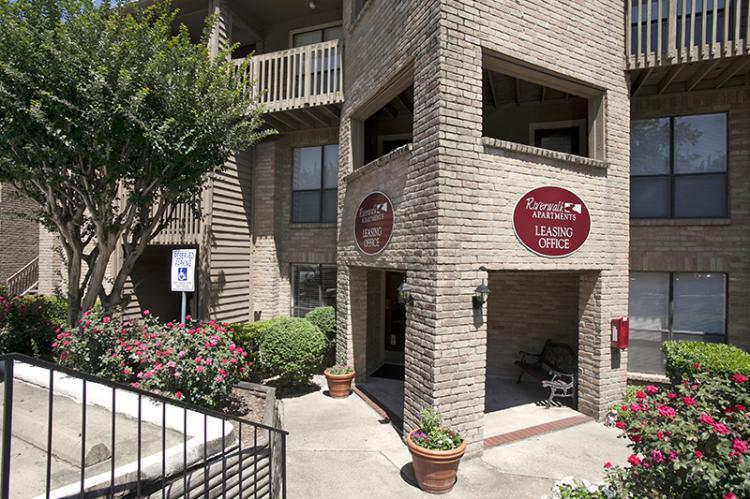 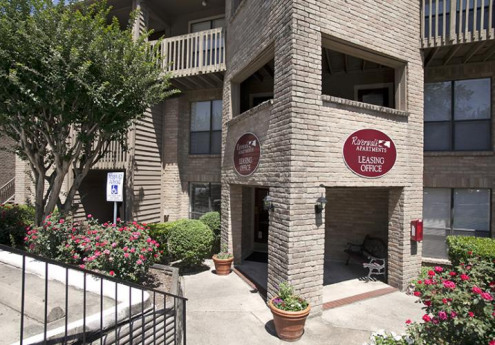 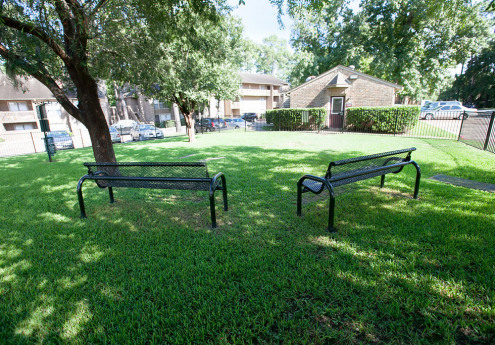 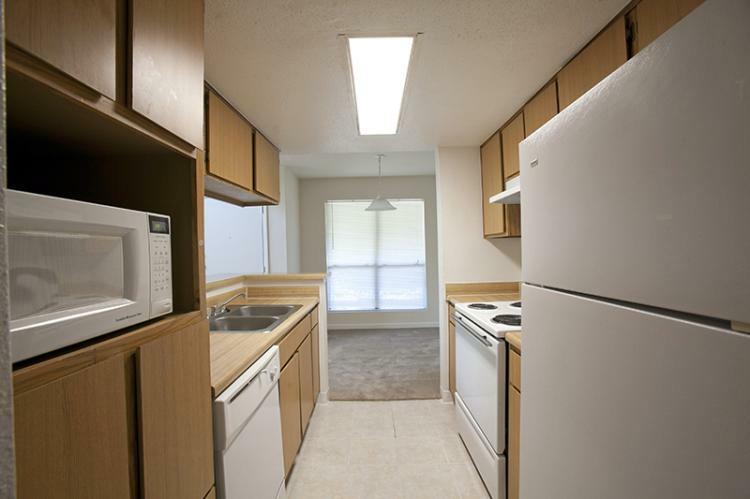 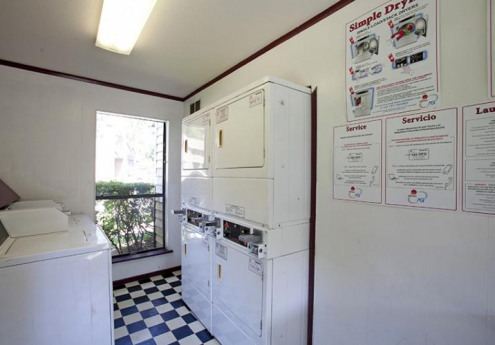 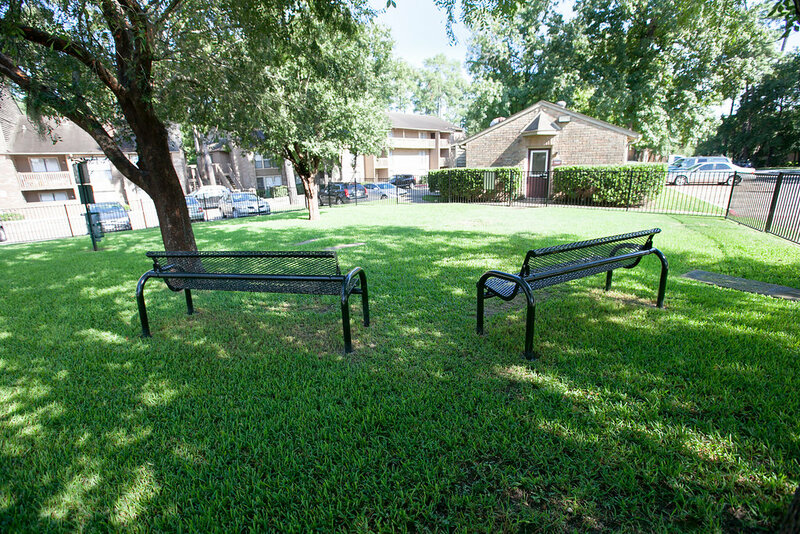 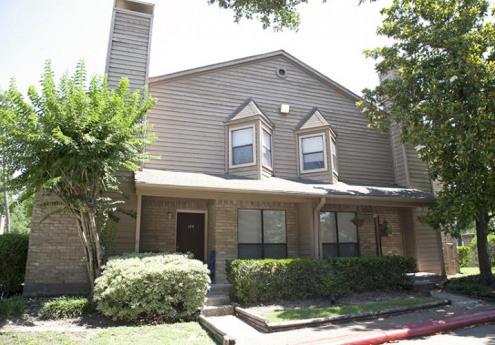 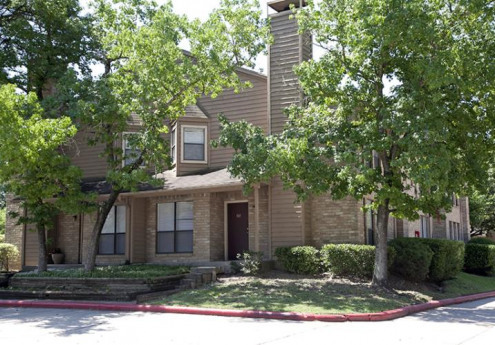 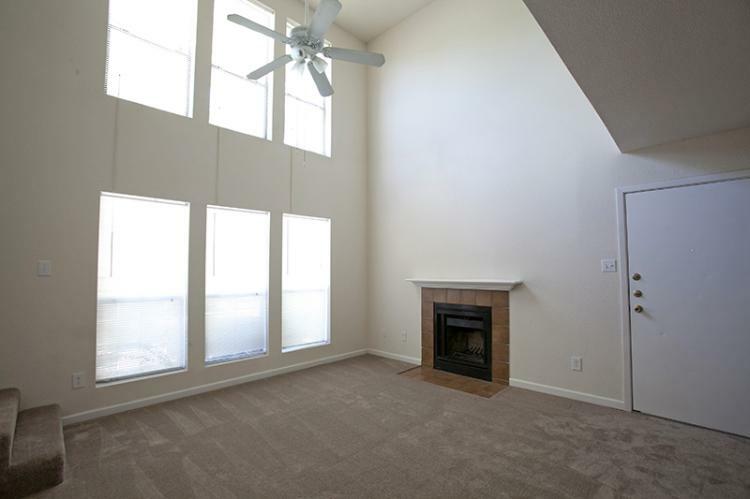 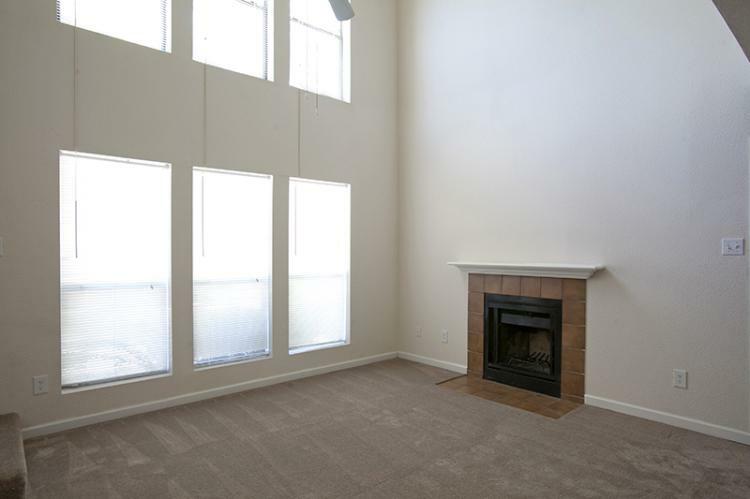 Explore the finest urban apartment living at Riverwalk Apartments in Houston, Texas. 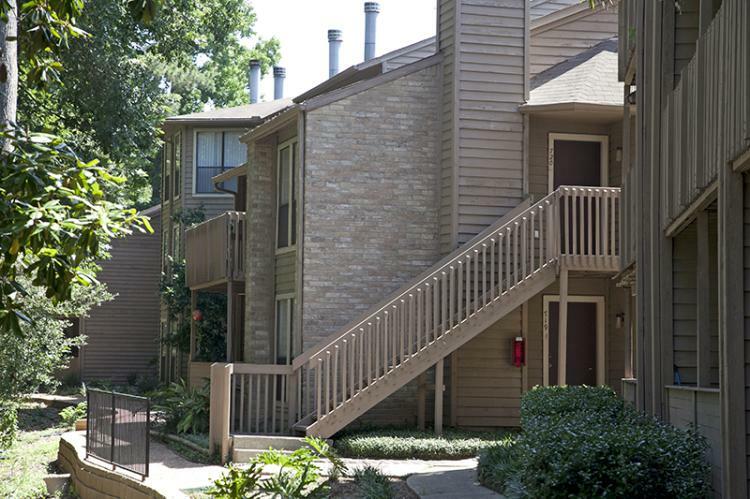 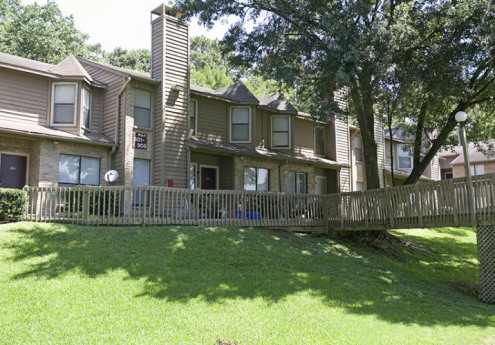 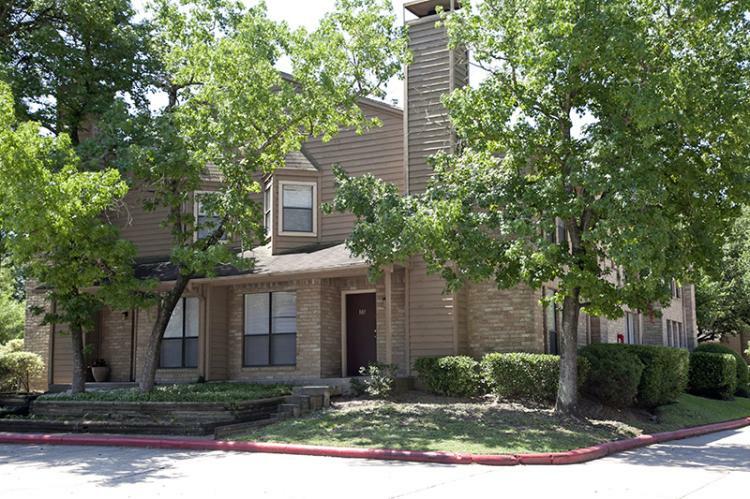 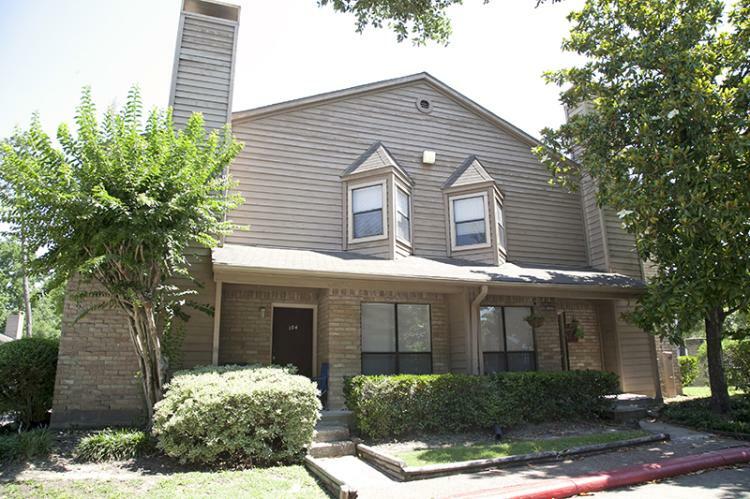 Located east of Downtown Houston, our community is mere miles from major highways, granting you access to world-class shopping, delicious restaurants, and the challenging schools of the Galena Park Independent School District. 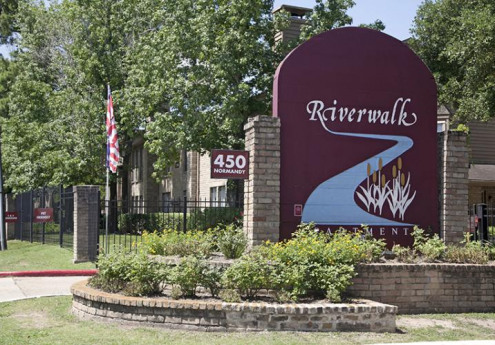 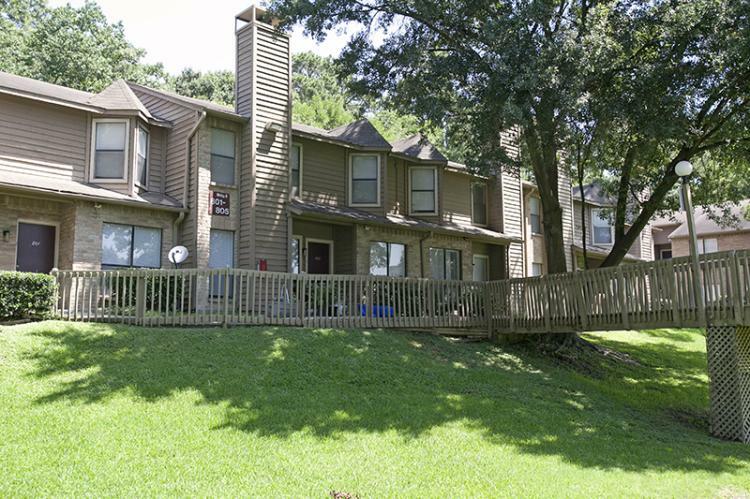 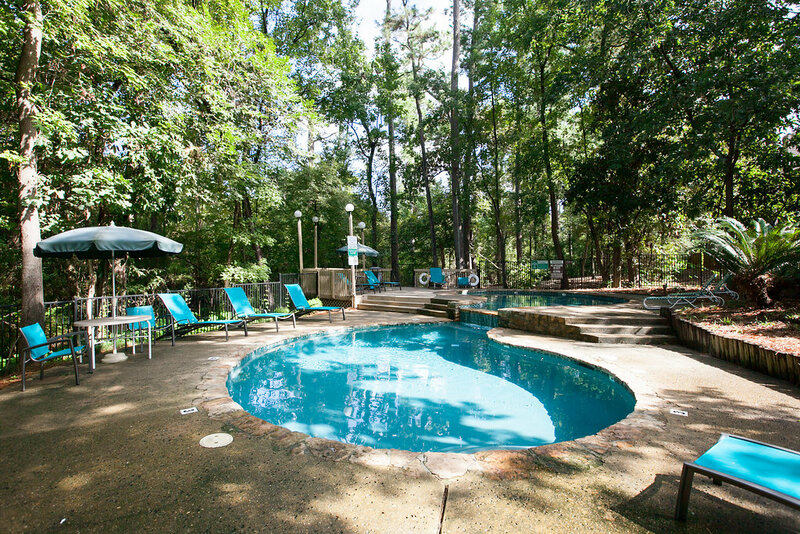 Nestled among lush trees and landscaping, Riverwalk Apartments is perfect getaway, exuding the ambiance of a resort-style retreat. 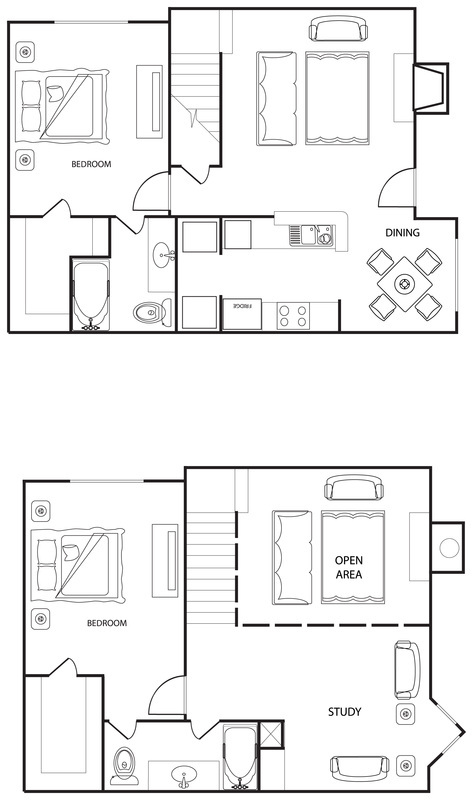 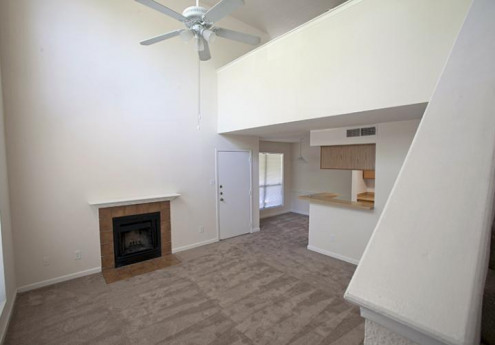 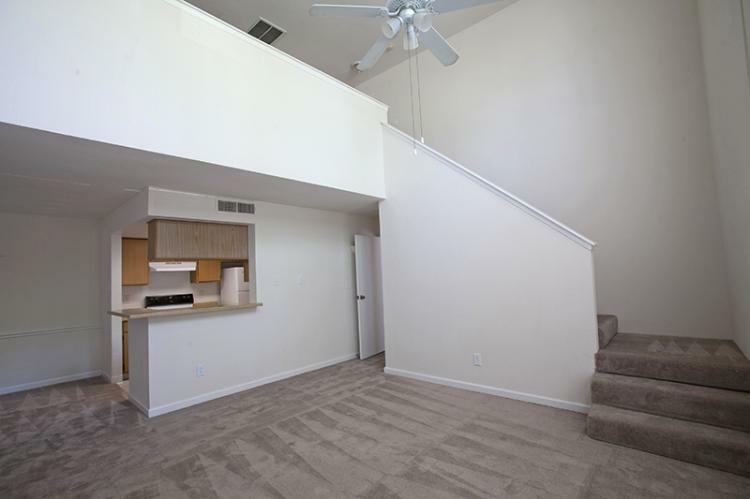 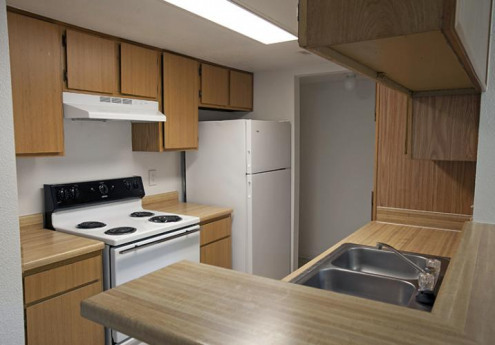 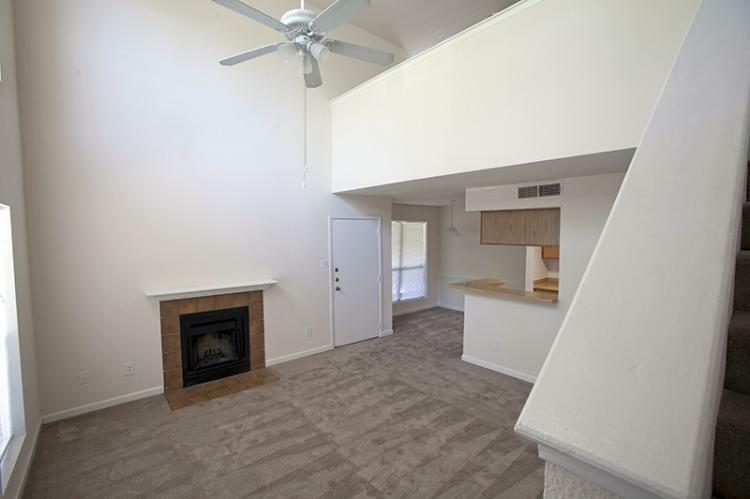 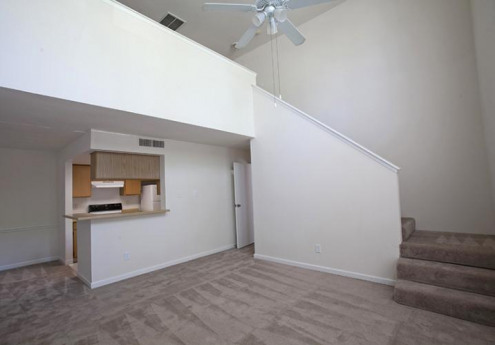 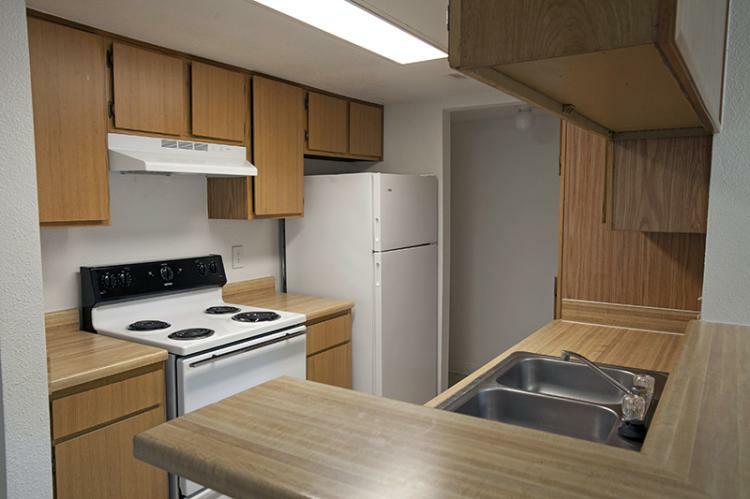 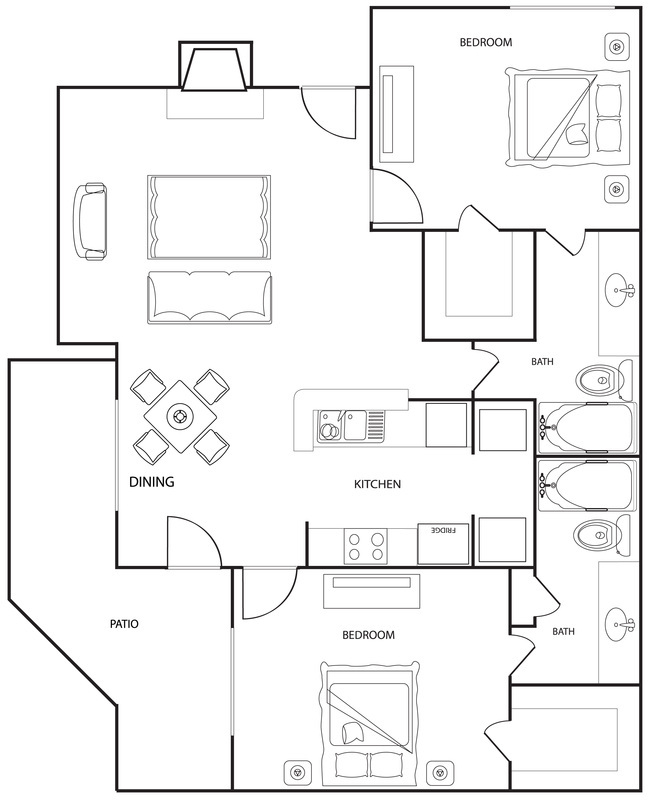 Experience our spacious one and two bedroom floor plans, which boast high-quality amenities such as sleek, black appliances, expansive walk-in closets, and updated flooring and fixtures. 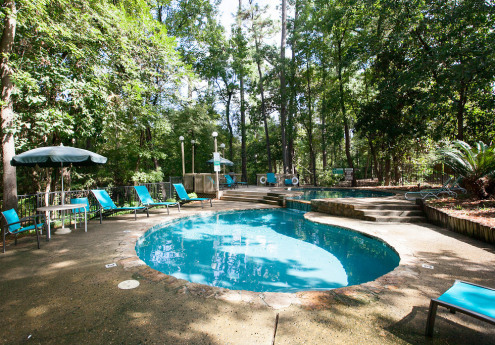 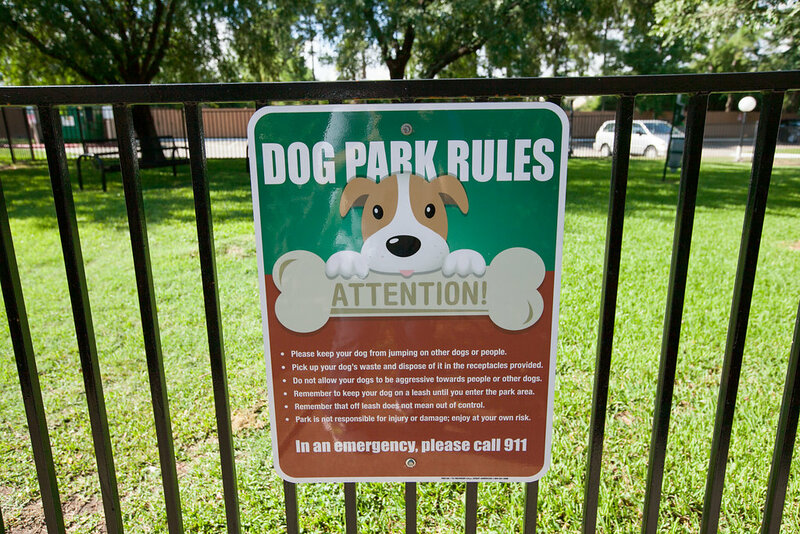 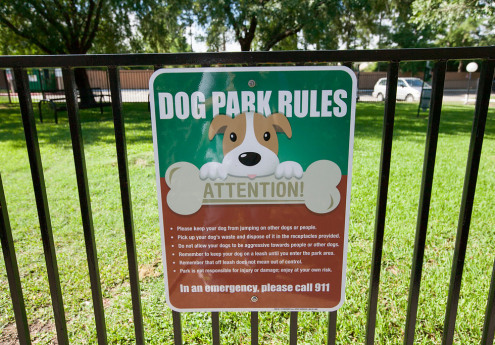 If this isn't enough to satisfy your every whim, we also feature a sparkling swimming pool and private dog park! With bright interiors, premium amenities, and exceptional customer service, Riverwalk Apartments aims to please every resident!